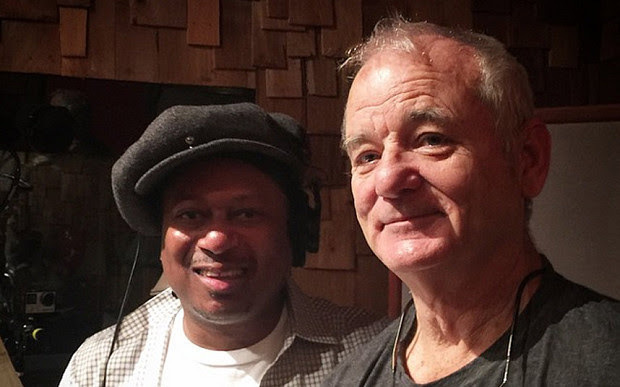 Long time Basin Street artist Kermit Ruffins sings Bare Necessities with Bill Murray for Disney’s The Jungle Book! Davell Crawford‘s Piano in the Vaults: Vol. 1 is in the works and will be ready in time for his Sunday, May 1 performance at New Orleans Jazzfest. He performs his own set, and a tribute to Allen Toussaint later on the same stage. New Orleans Jazzfest is Friday, April 22nd through Sunday, May 1st and the Basin Street Records artists have a huge schedule. Check it out at https://www.BasinStreetRecords.com/on-tour. Jon Cleary will be featured on PBS News Hour next weekend. On Tuesday he will be honored as the Entertainer of the Year at Gambit Weekly’s Big Easy Entertainment Awards. He’s headed back to Europe including 3 nights at Ronnie Scott’s after a huge 2 weeks in New Orleans for Jazzfest. The New Orleans Jazz Orchestra‘s big gala Market Fest is Friday, April 22nd at Peoples Health New Orleans Jazz Market. For details visit http://www.Phnojm.com. Rebirth Brass Band will be performing at The White House for UNESCO International Jazz Day concert with Aretha Franklin, Herbie Hancock and more to be broadcast on ABCApril 30th. You can find details at http://jazzday.com/news/.